Also available at Barnes + Nobles and wherever books are sold Get your questions answered by me each week in my new Youtube show, Ask Sahara. 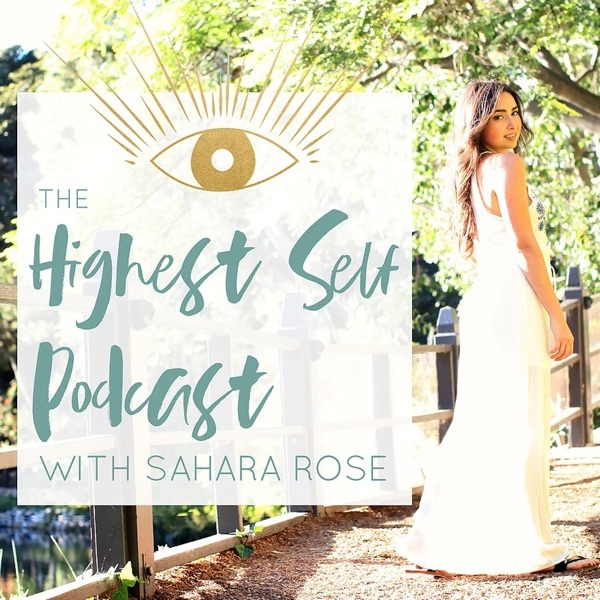 From “what is my purpose” to “what do I do if I’m a cross between two Doshas” to “how do I manifest the one?” I’ve got your most pressing questions answered. Subscribe at youtube.com/sahara. Take advantage of this month's Care-Of New Year's special and receive 50% off your first month of supplements by heading over to takecareof.com and enter code HIGHESTSELF50 for 50% off your supplements Launch Your Career as a Holistic Health Coach in 2019 by studying at my alma mater, the Institute for Integrative Nutrition.